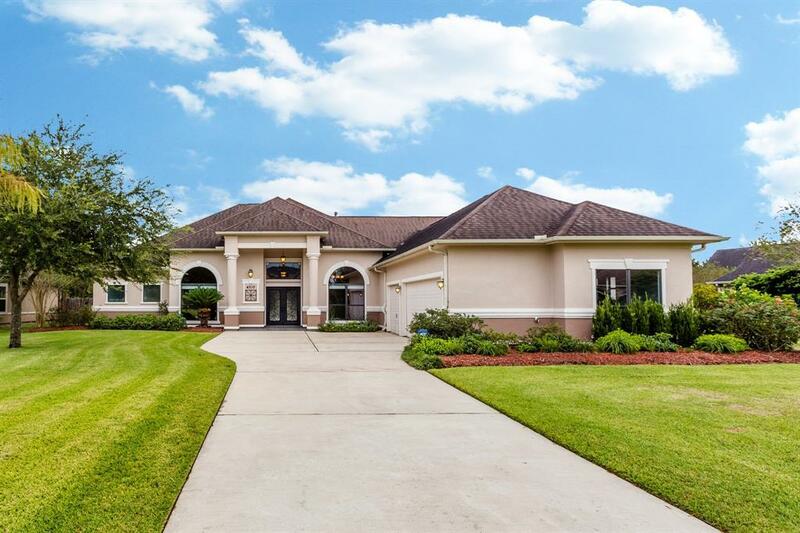 A fabulous -Acre setting with loads of privacy is home to this remarkable stucco Mediterranean SINGLE STORY that offers a remarkable front Porch and a giant east facing covered back Porch. 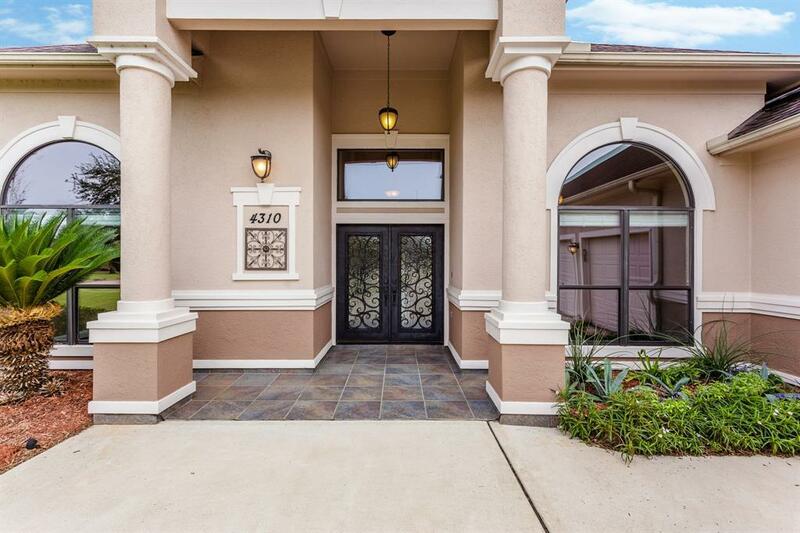 Finely appointed with wood floors, beautiful granite, designer tile, crown molding, custom paint and upgraded light fixtures. 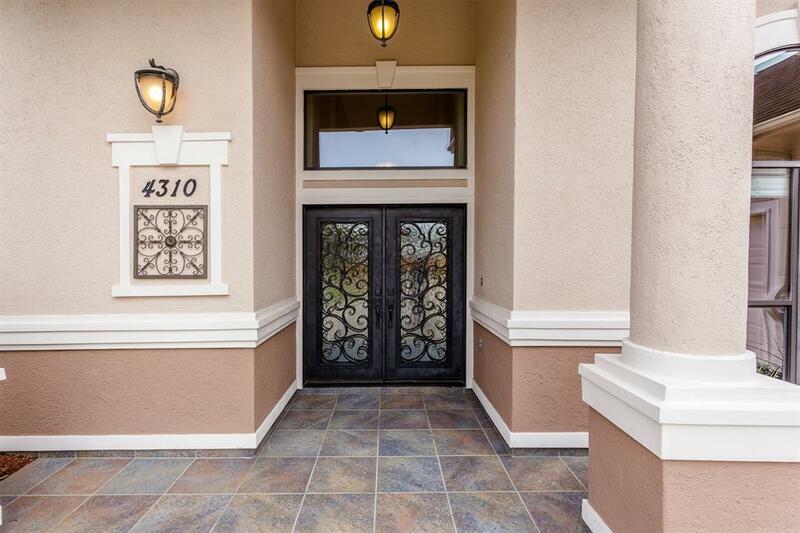 Gorgeous, double iron front doors open to dramatic 2-story Foyer. Dining Room seats up to 10. Remarkable Study with 13-foot ceiling. Stone fireplace in Family Room. Island Kitchen has gas cooktop and stainless vent hood. 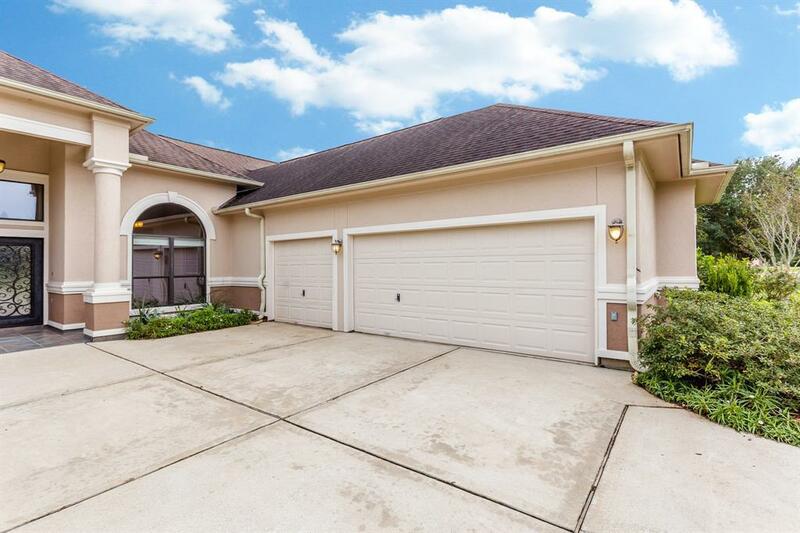 Lovely Master with separate Sitting Room and access to back Porch. Over-sized Bedrooms. Side entry 3-car Garage. Huge backyard with fruit trees and raised vegetable gardens. LOW TAXES!